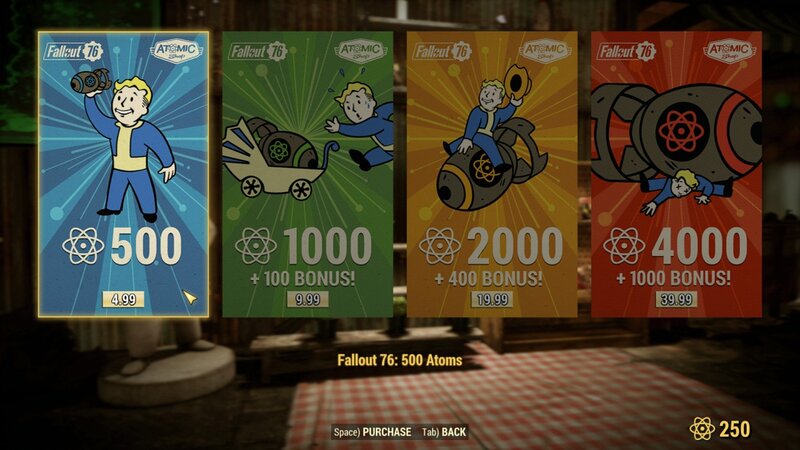 Maximise your earnings by learning how to obtain more Atoms for the Atomic Shop in Fallout 76. 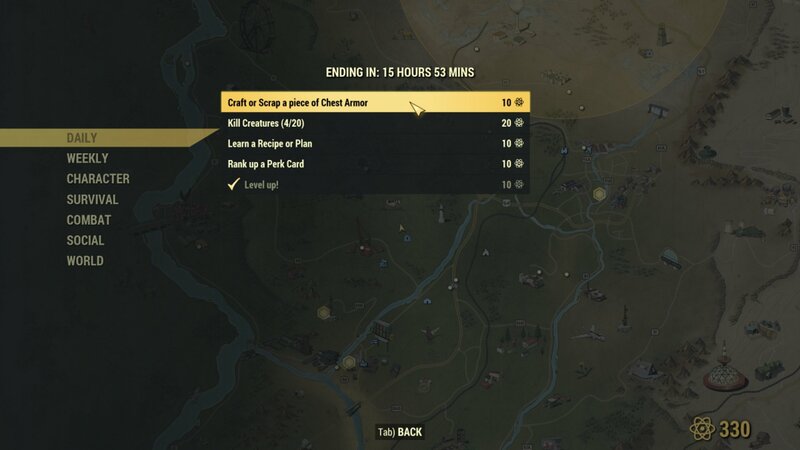 You’d think there were enough atoms in the universe to satisfying everyone, but in the world of Fallout 76 you’ll need to save them up as a currency to spend in the Atomic Shop. Atoms can be used to buy new cosmetics, skins and even emotes to use in the multiplayer universe. As with most games built on this microtransaction model (you can purchase atoms for real money), items are pretty expensive, which means it’s important to start earning and saving as soon as you can. In this article we’ll explain how to get more Atoms and the best ways to earn them in Fallout 76. The main way to earn Atoms in Fallout 76 is through completing Challenges. You can open up a list of them at any time from your menu, detailing both permanent and refreshing daily/weekly Challenges. As you might expect, the more difficult a Challenge is, the more atoms you’ll earn from it. The reward will be listed next to the description, and you’ll receive it immediately upon completion. Typical challenges include killing certain creatures and collecting specific goods, and they’ll see you travelling far and wide throughout Appalachia. You’ll tick off the general Challenges as you play, but it’s the cycling Daily and Weekly ones that’ll form your core Atom-earners. You can check how much time is left on the current set by selecting the relevant tab, letting you plan your time wisely. It’s best to focus your efforts on these, as you’ll earn the permanent challenges over time anyway, and they won’t refresh once completed. 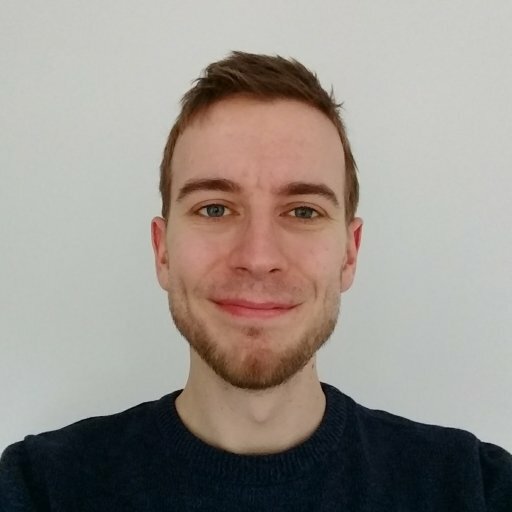 Overall, Daily/Weekly Challenges are where you should be spending your time to maximise those earnings, but remember that looks aren’t everything! Make sure you’re having fun with your mates as a priority - this is a game, after all! We have more Fallout 76 guides to get you started once you escape the vault. This aint your ordinary Fallout game, so make sure you know how to save first, then once you're ready it's time to go and get that sweet, sweet Power Armor.